For many former fans of WWE, the Attitude Era was one of the most talked-about periods in company history. During this time, names such as The Rock, “Stone Cold” Steve Austin, The Undertaker, Triple H, Mankind, Chris Jericho, and Shawn Michaels led the WWE troop against their competitors, WCW. Also during this period, WWE’s product became much more edgy, with names such as Sable, Trish Stratus, and Jacqueline being very provocative. With creative personnel Vince Russo at the helm of a major portion of this era, WWE ditched the emphasis of longer storylines for more of a Crash TV feel. As WWE started to grow from a corporate level, this form of programming became significantly reduced, and the Ruthless Aggression era was born. While the Attitude Era was one of the most popular eras in WWE history, and was substantially instrumental to Vince McMahon and company defeating their rival Eric Bischoff and WCW, the survey is not unanimous as far as being the preferred time of WWE television. One of these names who favor the present era is WWE Hall of Famer, “Million Dollar Man,” Ted DiBiase. 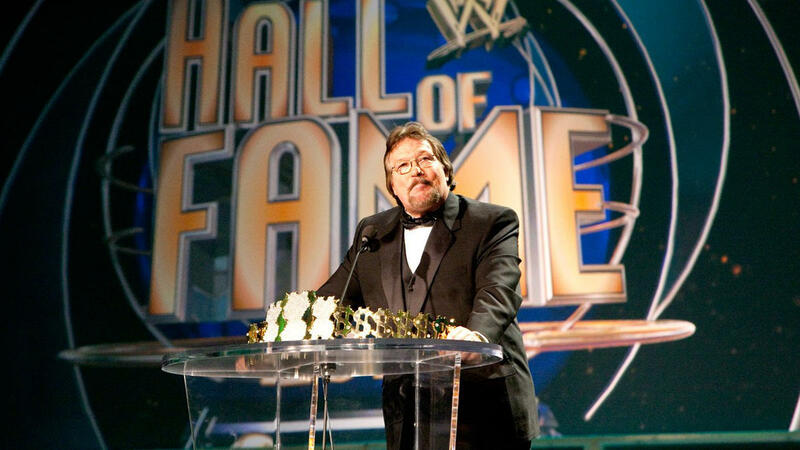 In an interview with Sky Sports(H/T Bleeding Cool), DiBiase expressed how he favors the PG era over the Attitude Era. The self-proclaimed Million Dollar Champion spent the late 80s and early 90s as one of the most hated heels in the WWE. DiBiase would be the runner-up of the WrestleMania IV tournament to crown the new WWE Champion, losing to Randy Savage, as well as the runner up of the 1989 Royal Rumble, lastly being eliminated by Big John Studd. He would win the WWE Tag Team Championship with IRS as Money Inc. in 1992 and 1993. During the Attitude Era, DiBiase would spend his time in WCW, being a member of the nWo in a manager role. He would leave the company in 1999 and spend some time in the early 2000s as an agent in WWE, before leaving to fulfill ministry duties.